The hedge fund wants payback from South Korea for a tie-up between two Samsung units. Fighting this under free-trade rules is highly unusual. But the scandal around the deal bolsters Elliott’s case and its determination puts other targets, like Hyundai, on notice. 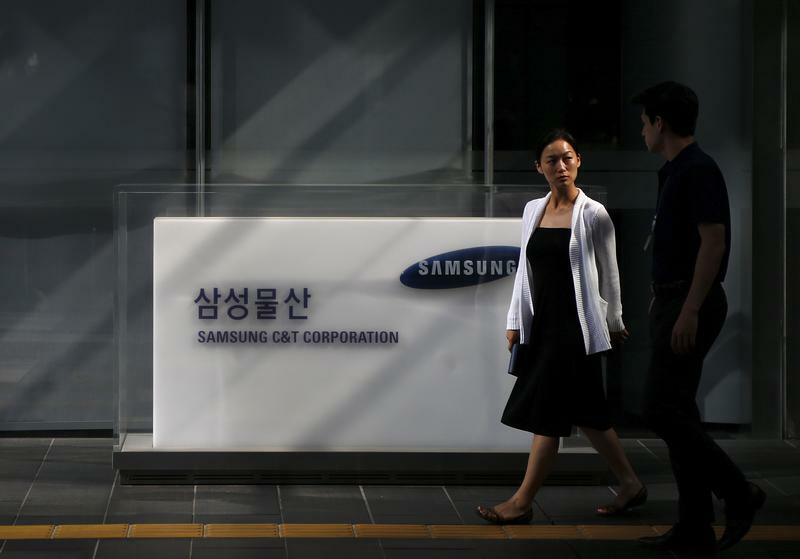 An affiliate of Elliott Management, the U.S. hedge fund manager, on May 1 said it planned to seek compensation from South Korea for "damages arising from the former administration's unlawful intervention" in a 2015 merger of two Samsung affiliates. Elliott, which failed to block an $8 billion merger between Cheil Industries and Samsung C&T in 2015, said "the actions by the former administration and the National Pension Service" had breached the U.S.-South Korea Free Trade Agreement, which promises foreign investors fair and equitable treatment. Separately, a South Korean official said Elliott told the justice ministry in mid-April it would seek an investor-state dispute settlement (ISDS), where a company initiates arbitration directly against a country. If the two sides cannot agree, Elliott can file its case with the International Centre for Settlement of Investment Disputes. In June, Moon Hyung-pyo, a former minister of health and welfare and chairman of the National Pension Service, was sentenced to two and a half years in jail, the Yonhap news agency reported, for his role in a corruption scandal that brought down former President Park Geun-hye. Park was sentenced to 24 years for bribery, abuse of power, coercion and other charges in April. The NPS, a major shareholder in both C&T and Cheil, voted in favour of the merger.